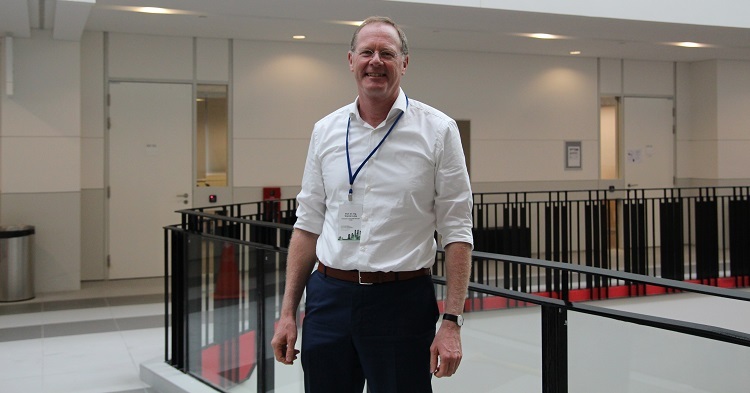 Professor Werner Lang of the Technical University of Munich (TUM), who was in town to speak at a research symposium organised by the German Academic Exchange Service (DAAD) and TUM Asia, shares with us his first impressions of Singapore and her housing projects. We also ask him about the NexusHaus project, a student-built solar house that produces electricity, food and water, as scientists continue to find ways to build a more sustainable earth for the next generations. With this trip being your first to Singapore, what are your thoughts about the Singapore architectural style? Prof. Lang: Singapore is an extremely vibrant and exciting city with a wide range of architecturally outstanding buildings. What I admire the most are the the buildings that attempt to embrace the chance to complement the building’s interior qualities by liveable outdoor spaces, such as green courtyards, green facades and roofs. A prime example would be the building ‘Clean Tech Park One‘, which houses the ‘Jurong Eco Garden’. It shows how Singapore bring back green systems into the city. Furthermore, I really enjoyed the historic buildings of Singapore, such as the ones on Emerald Hill, which demonstrate how climate-related architecture can be highly functional and very beautiful at the same time. We’ll like to hear from you about the NexusHaus project. Can you tell us more? Perhaps you can share with us if it is possible that the technology from NexusHaus can be incorporated in building infrastructure in Singapore? Prof. Lang: The main strategies of the NexusHaus are linked to the Cradle to Cradle approach, which includes three main principles: ‘Use current Solar Income’, ‘Waste equals Food’ and ‘Celebrate Diversity’. With regard to ‘Use current Solar Income’ the objectives are twofold: A) The energy demand of the building is reduced by a high-performance building envelope. B) The building relies on environmental energies (solar energy) to produce electricity, which helps to run a heat pump, which can produce warm or cold water. This can be easily applied in Singapore’s sunny climate. Furthermore, an important characteristic of the NexusHaus is the use of rainwater to produce drinking water, which can be used for washing dishes, clothes, the irrigation of the plants and therefore for food production. The used water is then processed through living systems to allow for closed cycles. 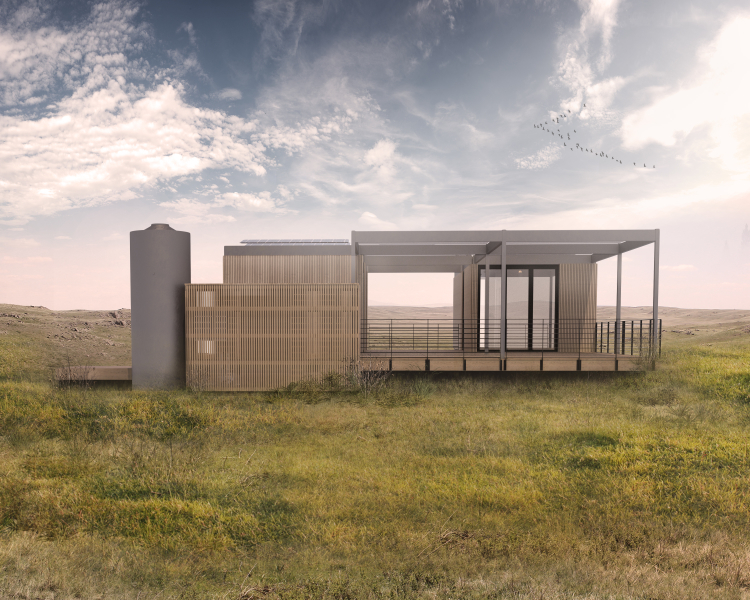 Lastly, the use of materials allows for the pre-fabrcation of the house, utilizing renewable materials like timber. Through the concept of ‘Design for disassembly‘, the house is designed to allow it to be fully recycled at the end of its life. All these aspects combined with the flexibility and adaptability of the floor plan of the house to different user-needs, the aesthetic qualities of the house and the generous outdoor-spaces are further elements, which can be easily applied in Singapore. How, in your opinion, do you think that Singapore build more sustainable homes? Prof. Lang: In comparison to the NexusHaus, the size of the residential buildings in Singapore is very different. 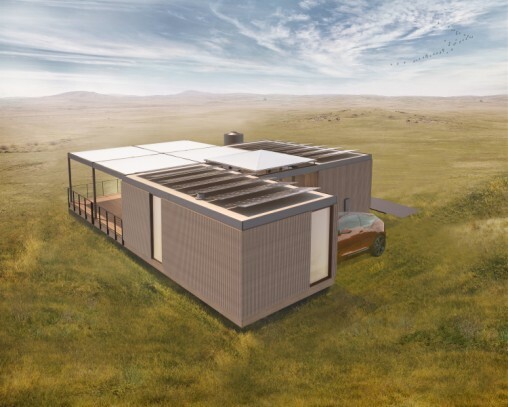 However, some of the principles of the NexusHaus, such as highly efficient building envelopes, energy efficient cooling and ventilation systems, and heat recovery systems offer the potential for considerable energy savings. During the two-day ‘DAAD-TUM Asia Research Symposium 2015‘, I learnt that city officials are working on implementing these. In addition to that, Singapore is planning to expand the use of environmental energies, such as solar energy, to cover the energy demand of buildings in a more sustainable way. This could offer models to be adopted by neighbouring countries. What do you foresee as opportunities and challenges for the future of sustainable buildings in Singapore? Prof. Lang: The on-going rapid growth of the city is a huge opportunity and a tremendous challenge at the same time. Continuous growth allows for the development and application of advanced facade and roof systems and energy-efficient mechanical systems, bringing the energy-consumption of the building sector down to a minimum. However, the pressure to build fast and affordable buildings does not leave much room for research and development. Therefore, Singapore must ensure the implementation of advanced, sustainable building technologies, which will in turn foster the role of Singapore as a leading nation for developing and implementing solutions for future-oriented buildings.